Our goal as a Girls' Basketball Program is to make a positive contribution to our community, while raising awareness and money for our program. During the fall and winter, my teammates and I will each perform a minimum of 5 hours of community service in Arlington Heights/Rolling Meadows through volunteering at the Special Olympics Holiday Basketball Tournament. Your donation of any amount will help us foster a place for positive team building, a sense of worth, friendship, competition and volunteerism. Our basketball program is currently conducting a pledge drive. I would sincerely appreciate it if you would sponsor me in this pledge drive. Our goal is to make a positive contribution to our community while raising awareness and money for our program. 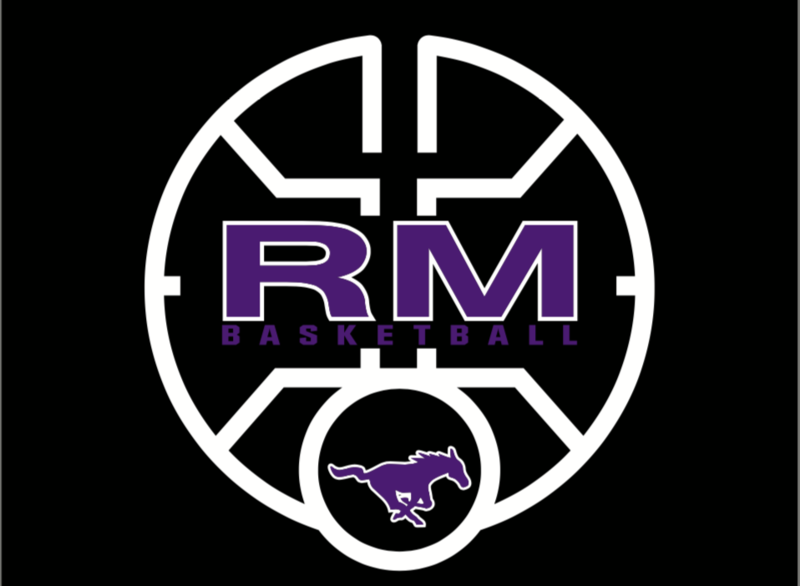 Please help us continue to develop a quality girls’ basketball program at Rolling Meadows High School. We are looking to continue a tradition at Rolling Meadows that will last for years to come. Your donation of any amount will help us foster a place for positive team building, a sense of worth, friendship, competition, and volunteerism. The PLEDGE DRIVE WILL BE AS FOLLOWS: During the fall and winter, my teammates and I will each perform a minimum of 5 hours of community service in Arlington Heights/Rolling Meadows. The entire program will volunteer at the Special Olympics Holiday Basketball Tournament. Your pledge will be in the amount of a flat donation. The funds raised help cover many costs fully and reduce other costs to our players and families, which ultimately help to strengthen and enhance our program. - Supplement cost of program apparel including items such as practice jerseys, shoes, bags, travel suits, winter caps, program t-shirts. Please share via email, Facebook and Twitter to spread the word and help us reach our goal.